Dr. Violi graduated from the University of Connecticut with a Bachelors Degree (BA) in Pathobiology. She went onto receive her Doctorate in Veterinary Medicine (DVM) from Ross University Veterinary School in 1996. She completed her clinical studies at Purdue University in Indiana. She began practicing veterinary medicine in New York and continues to practice in Westchester County. 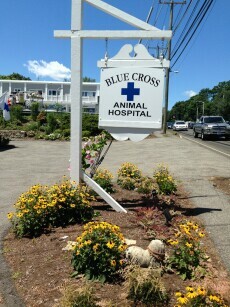 Dr. Violi acquired Blue Cross Animal Hospital in 2014 where she also practices. Her interests include general surgery and exotic animal care. 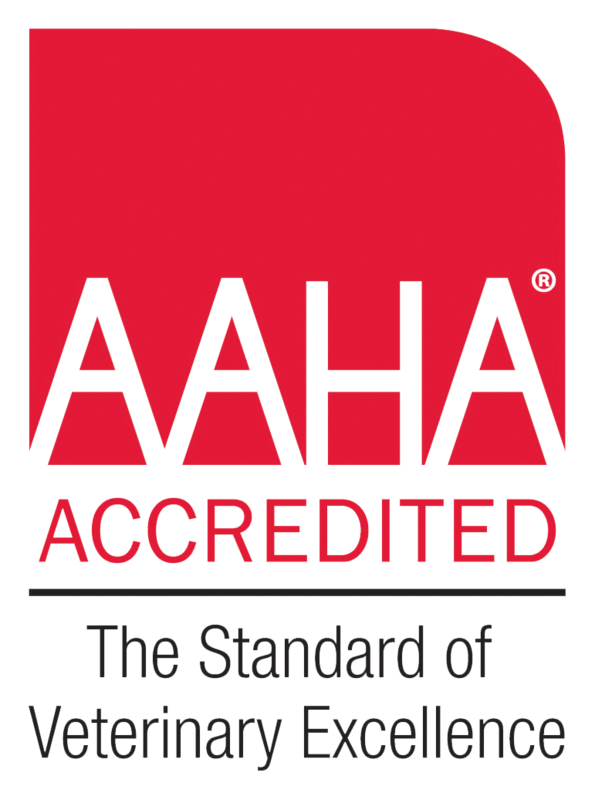 Dr. Violi is a Member of the AVMA, AAHA, ARAV, NYSVMS and is a Fellow of the American Veterinary Surgical Laser Society. Dr. Anna DiCicco graduated from the University of Turin, Italy in 1984. She has been working as a small animal veterinarian since. Her professional interests are Dentistry, Surgery and Internal Medicine. She is associated with AVMA, CVMA, FCVMA and AAFP. Dr. DiCiccio worked with the previous owner of Blue Cross in the early 1990's and moved on in the early 2000's and is very excited to return to the practice. When she is not working, she enjoys gardening, carpentry, yoga, hiking and traveling. 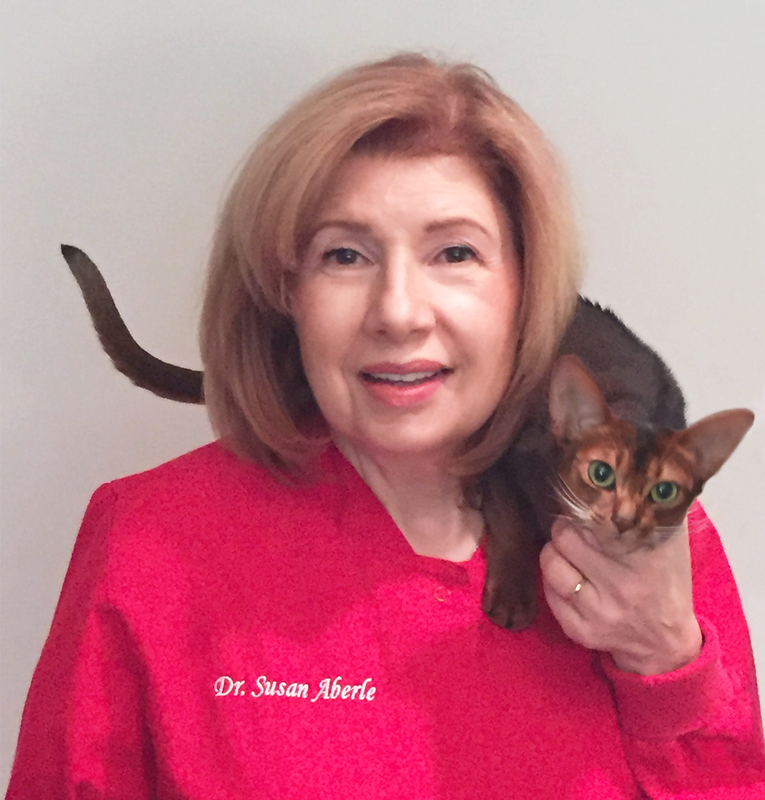 Dr. Aberle grew up in Old Greenwich, and she has been practicing veterinary medicine in the Greenwich area since receiving her Doctorate in Veterinary Medicine from Purdue University in 1979. She loves all aspects of small animalpractice and especially enjoys soft tissue surgery, internal medicine and geriatrics. Dr. Aberle is a member of AVMA, CVMA, and FCVMA. She enjoys walking at the beach with and without her dog Achilles. Dr. Aberle returned to her "roots" in 2016 as Blue Cross was once sixteen-year-old Susan's first veterinary employment, albeit as a kennel assistant. Patricia Murcia is a Certified Veterinary Technician in Ct. She is originally from Colombia, South America. She has had a love for animals since she was a little girl. Her encouragement came from her father, who made her pursue her dream to serve these living creatures. She received her degree of Veterinary Medicine from La Salle University, Bogota. She then moved to the country to work with small farmers, earning her a scholarship for an Animal Production Program in Egypt. After completed this program, she traveled to the Uk where she earned her Master's degree in Veterinary Epidemiology. She finally settled down her in the USA where she has been working in small animal practices as a veterinary technician ever since. She lives in Fairfield County with her husband, her two daughters and their cat Serafina.